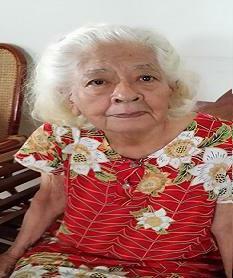 Petaling Jaya Nursing Home Testimonials. I have been staying here since 2007. 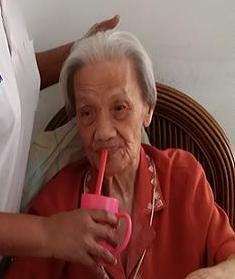 I must say that I am very well taken care of by the home caregivers. I feel healthy and also energetic because the caregivers guide and assist me to do physical exercise that helps my blood circulation. The home is also well maintained and very clean. I’m happy staying here for 9 years and 3 months. IHM PJ Sunshine home is a quiet and peaceful place. I’m really happy with the environment. I am also pleased with the services I received from the staff nurses at IHM Sunshine Home. 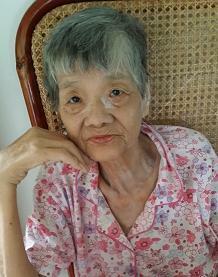 I find the caregiver really helpful and hardworking. I am here for 4 years and 2 months. Communication with the staff nurses has been easy and my needs are also always addressed quickly. Everything here is managed well and really well handled. The staff are also kind and understanding. They are very responsive to all the things that I call them for. I have been here since 2007 and I have really enjoyed the Sunshine Home services and especially want to commend on the great help that was given to me by the manager here , Mdm. Benedict. It was a real pleasure to have her at IHM Sunshine Home to manage things around here. I have been staying here for 7 years and what I appreciate most is the attentiveness of the staff nurse and their flexibility to suit my needs. I enjoy the food they serve here as the menu is focused on healthy options. I have already adapted to the environment of this place and I feel my mind to be at ease staying at IHM Sunshine Home .